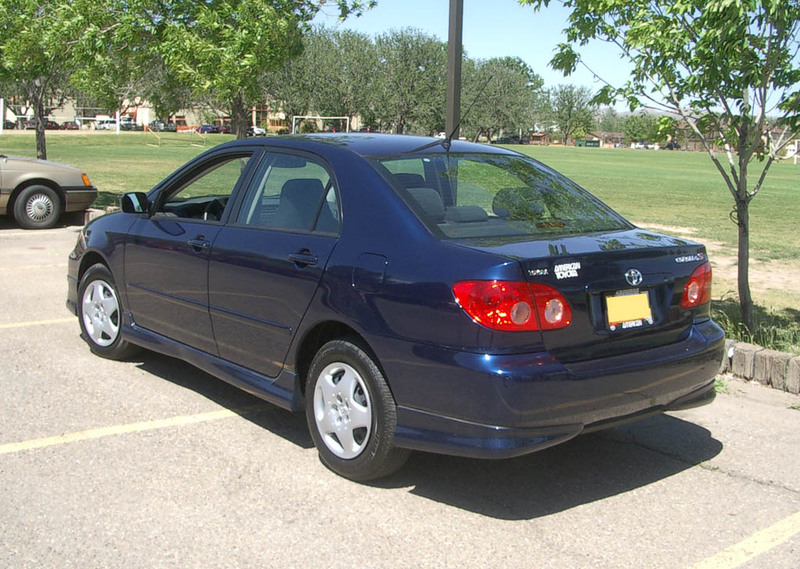 If you own a 2005-2006 Toyota Corolla or Matrix with P043E, P043F, P2401, P2402 and P2419 evaporative emissions malfunction diagnostic trouble codes, Toyota has revised the design of the charcoal canister assembly to remedy the problem. 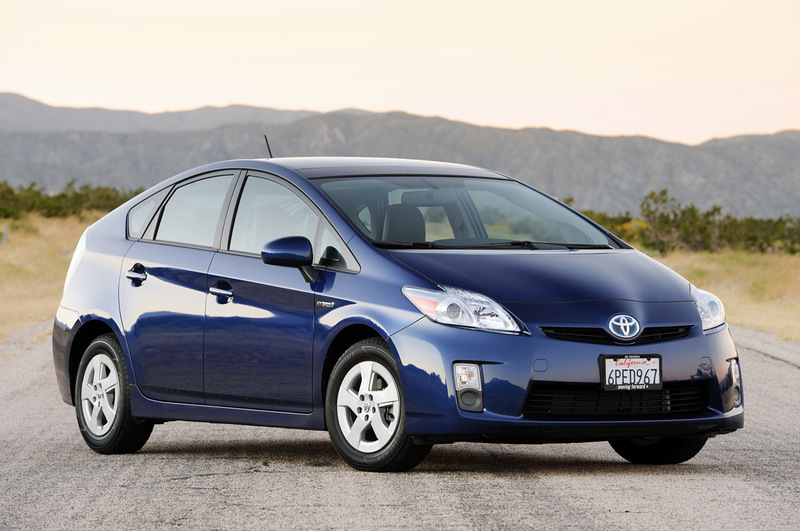 Read on for what’s potentially wrong with your Corolla or Matrix and how to fix it. 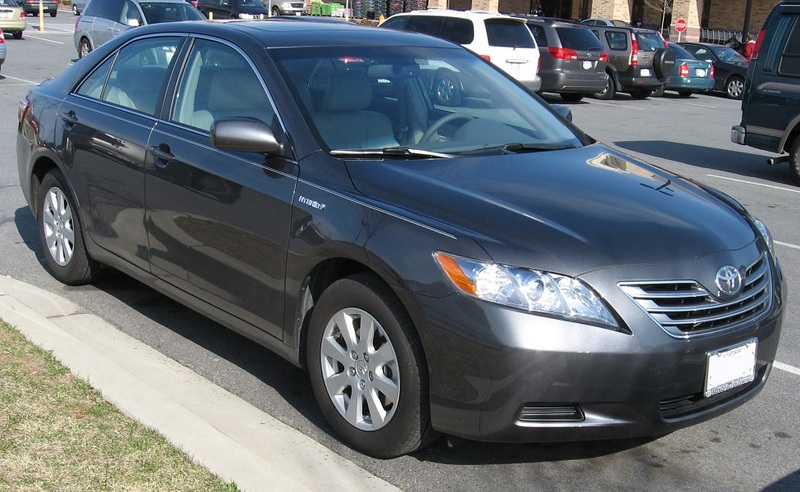 The evaporative emissions system is designed to capture the fuel vapor as it tries to escape your fuel tank. The long-chain hydrocarbons of gasoline are a pollutant. The evaporative emission system is designed to capture, hold, and burn these vapors as you use your vehicle. The system is controlled by the engine control module and another computer inside the charcoal canister (that controls the air pump for the system). This second pump module is likely what failed if you have all five codes. If you have all five codes, you likely need a new charcoal canister, part number 77740-02130. CARspec recommends you have a professional confirm the diagnosis first. 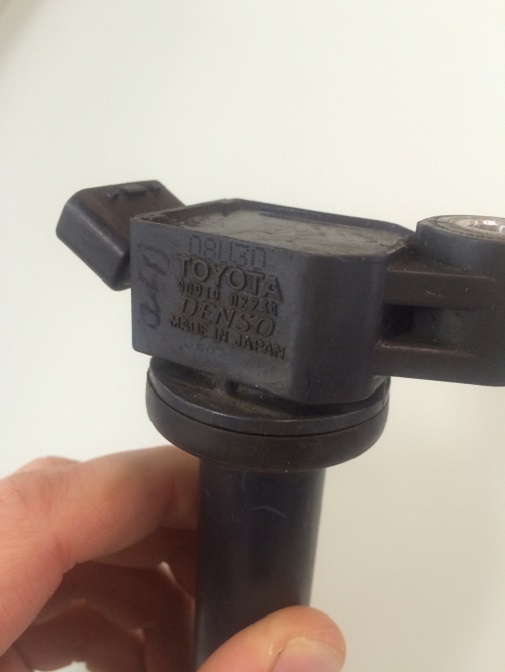 As Eden Prairie and Chanhassen’s Toyota and Lexus local independent service and repair shop we’re happy to diagnose the condition for an owner before recommending canister replacement, so call us at (952)426-4798 today!